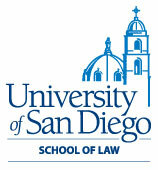 After graduating from law school, I worked as a deputy city attorney in the San Diego City Attorney’s Office from 1991 to 2006. At the City Attorney’s Office, I prosecuted misdemeanors in the Criminal Division, conducting more than 30 jury trials, and then moved to the Civil Division, where I spent five years doing civil litigation. 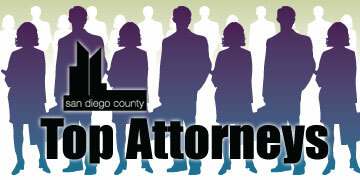 From 2006 to present I have worked as a senior deputy county counsel in the San Diego Office of the County Counsel. I represent the county in civil litigation matters involving the Sheriff’s Department and the Health and Human Services Agency.